Modern Family Dental Care offers a wide range of dental services in Huntersville. Our team is committed to providing the best dental care in Huntersville for you and your family through all stages of life. From routine teeth cleanings and x-rays to restorative dentistry and emergency dental services, Modern Family Dental Care in Huntersville offers everything you need to keep your smile healthy. 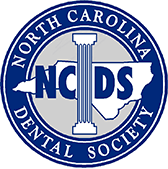 Our Northlake location offers dental implants, Invisalign and general dentistry in Huntersville. 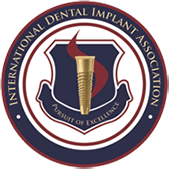 Contact us to schedule an appointment and learn what sets our Huntersville dentists apart from the rest.